Eight of the rarest physical features ever. People with Goldenbloodn supervision and no fingerprints. They sound like characters from the latest superhero movie. Right! But, they are as real as you and me. So, do you want to know how unique your physical features are? Then keep reading. But before we get into all the details don't forget to subscribe to our blog, now you won't miss a thing. Have you ever seen a beautiful cat with eyes of different colors? That's called Heterochromia. And humans can have it too. Heterochromia is determined by a pigment called Melanin and it can be either inherited or caused by certain diseases or injuries. Scientists firmly believe that the main reason for it "is a lack of genetic diversity." 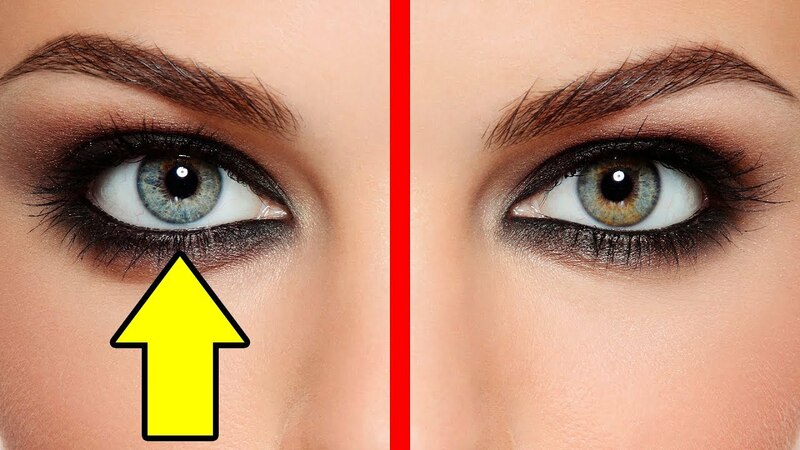 Moreover, there are actually three different types of heterochromia. 1) Complete Heterochromia: Where one iris is a different color from the other. 2) Sectoral: Where only certain part of the iris is of another color. 2) Central Heterochromia: Which has a radiation of different colors from the pupil. Statistically speaking "only six out of every 1000 people have had a Heterochromia." But we can probably all agree that it only adds more charm to these rare individuals appearance. Making them look even more mysterious and unique. While most of us sneeze because of a respiratory irritant or allergen of some kind. People with the Photic Sneeze Reflex do it in response to bright lights. This condition affects around 18 percent to 35 percent of people in the US alone. And one in every four people in general. The reason for such a response to bright lights lies deep inside a person's genetics. Back in 2010 scientists conducted an online study of 10,000 people, all the participants had to do was say whether or not they're light sneezers and let the specialists analyze their DNA. The results of the study were published in the PLoS Genetics Journal and revealed that Photic Sneezeerrs have only one thing different from common sneezers and it's the letter C instead of T.
In their DNA but even though scientists know the main reason for this type of sneeze reflex. There are still no theories as to why this condition appeared and evolved in the first place. Back in 1994, a man was involved in a dramatic car crash and ended up with no fractures or broken bones. Scientists later found out that he had an interesting genetic mutation which they called LRP5. It's strongly connected to the gene that regulates the production and release of protein which in turn plays a crucial role in bone density. After digging into it more and more. Specialists started to find even more people with bones eight times denser than the average person. In one case a person had to go through several failed hip replacements simply because his bones were so dense that doctors couldn't screw the prosthesis into them. So, it's pretty much useless to mess with these unique people. They're so tough that it's literally impossible for them to break a bone under normal circumstances. What neck ribs is that even possible? Yup, that's exactly what. One in about 500 people in the whole world has medically spoken. It's a cervical rib that arises from the 7th Cervical Vertebra. More simply your neck. A person can have a neck rib on the right left or both sides and they can vary in size and shape. But don't worry these ribs rarely cause any major discomfort. The only possible problem is the rib pressing on nerves or blood vessels which can lead to a feeling of numbness from time to time. Other than that, the life of a person with neck ribs is pretty much the same as yours. Do you remember Elizabeth Taylor's gorgeous long and thick eyelashes? They were all thanks to a condition called Distichiasis. Which means you have not one lash line but two. From a scientific perspective, it happens because of a transcription error in a person's 16th Chromosome and is basically a genetic mutation. Simply speaking if your parents have it. There's a high chance that you'll have it too. Even though it sounds like a beautiful dream having a double dash line. Isn't as amazing as it may seem. In some cases, Distichiasis can pose a serious threat to Corneal Integrity. Luckily there aren't that many cases of double lash line problems. Usually, it just captures everyone's attention and makes one's eyelashes look perfect. This genetic disorder with a long name is exceptionally rare reportedly. Only for extended families in the whole world have it. It all started in 2007. When a woman from Switzerland contacted dermatologist Peter Itin. To say that she had trouble entering the US because she had no fingerprints. Further examination of eight other members of the woman's family showed that all of them were born pretty much printless. With the help of his colleagues. Itin, later found three other families with a similar condition. Unfortunately, there's still not enough confirmed information about this disorder. What's known is that. It all has to do with a mutation of a region of DNA called SMARCAD1. That codes for protein. So, people with Adermatoglyphia basically have a shortened form of a skin-specific protein. The good news is that this condition doesn't affect their well-being at all. It just makes them a little bit different. We all know that there are eight blood types out there. But the big news is that it's not exactly true. In reality, there are millions of varieties of blood types. Even getting ready for it Golden Blood. This blood type is called RHNULL and it's the rarest one on the planet. It has been reported that only 43 people in the whole world have it. Now that's what you call uniqueness right there. The are RHNULL blood type often called Golden Blood. Basically lacks all 61 Antigens in RH, which is the largest blood system. Back in 1961, it was considered to be extremely dangerous. Since doctors were absolutely sure that a baby with no RH antigens wouldn't survive birth. But as you can see they were wrong and people with the golden blood type can live happily ever after just like the rest of us. However, even though it sounds incredibly poetic. Having this type of blood isn't as cool as you may think. In a serious emergency there are only nine donors out there for people with this rare blood type and we're sorry to disappoint you but golden blood is still red in color. So, what do you think would you like to have this blood type tell us in the comments. It sounds like a superpower but it's completely true. Some people can totally see hundreds of colors that we can't even imagine. 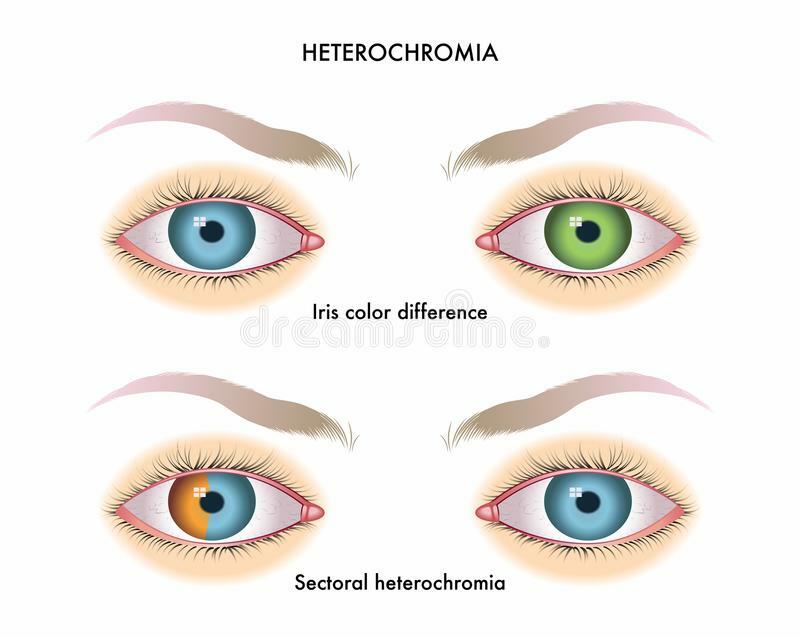 This condition is called Tetrachromacy or Tetrachromatic vision. And only 25 percent of people have it. The thing is most of us have only three types of cone cells in our retina. But not Tetrachromats. These guys have an additional cone cell that offers hundreds of variants for every single color you can name. Sounds unreal right! But how can you find out if you have this fascinating feature? 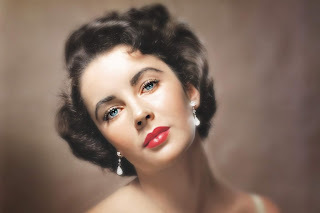 Easy, Neuromarketing expert professor Dianna Derval developed a very simple tetrachromacy test. All you have to do is look at the spectrum and count the colors you see. The more there are the higher your chances of having cool vision. So, don't forget to take this tetrachromacy test and tell us your results in the comments. So, there you go that's all for the rarest features out there. Which one of them would you like to have and which one in your opinion is a total nightmare. Tell us in the comment section below. If you found this article interesting, share it with your friends and family, to find out how unique and they are. If you want to read more of the fun and educational articles coming daily. Click Subscribe and join us, see you soon.